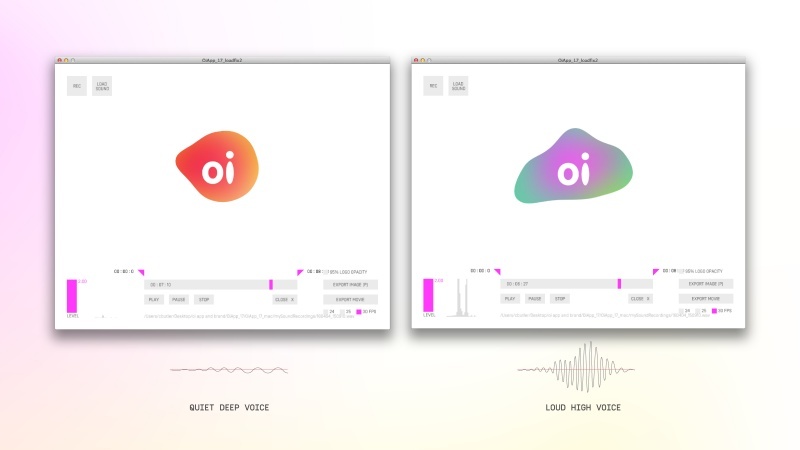 To do this the consultancy experimented with sound and touch activation, to enable “subtle” and “personal” variations of the logo. 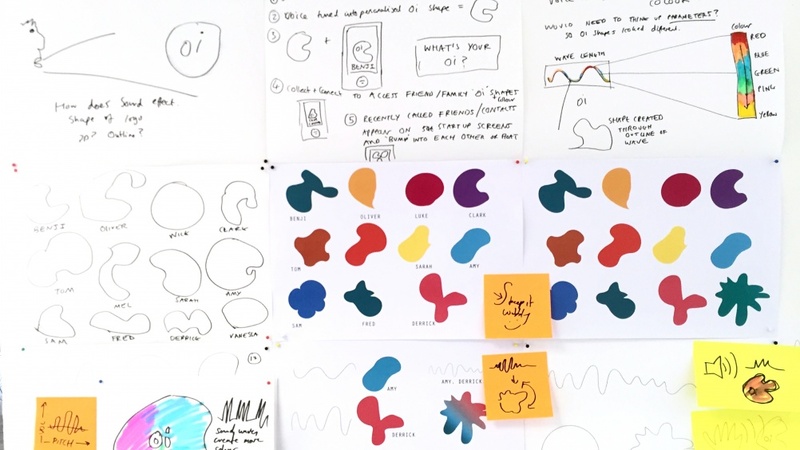 Around this user-generated identity, Wolff Olins then developed the identity system. 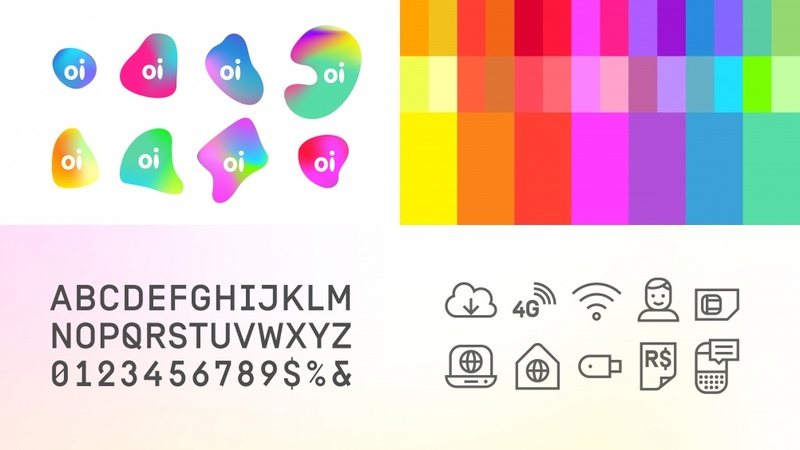 Similarly, the icons were specially designed to work “harmoniously” with the typeface. 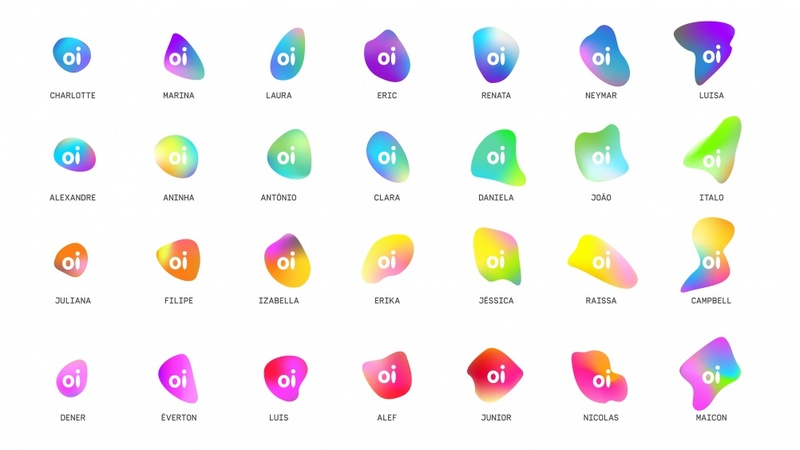 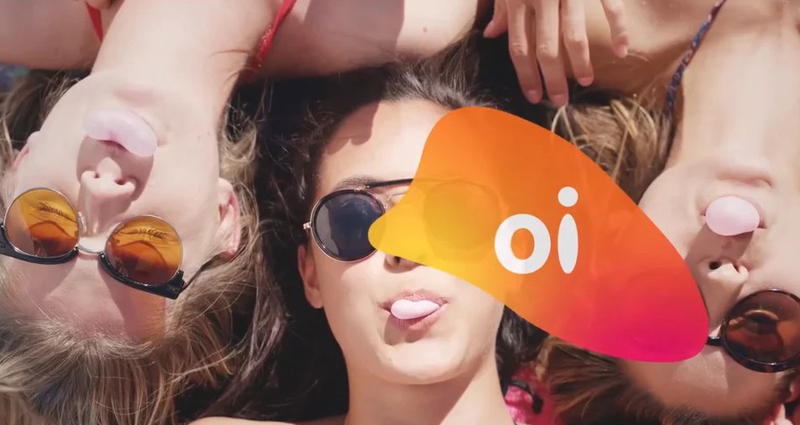 Wolff Olins also worked with Futurebrand Sao Paulo, which undertook detailed design development and rolled out the brand, as well Oi’s long-standing partner agencies, to gather local insight and flavour.